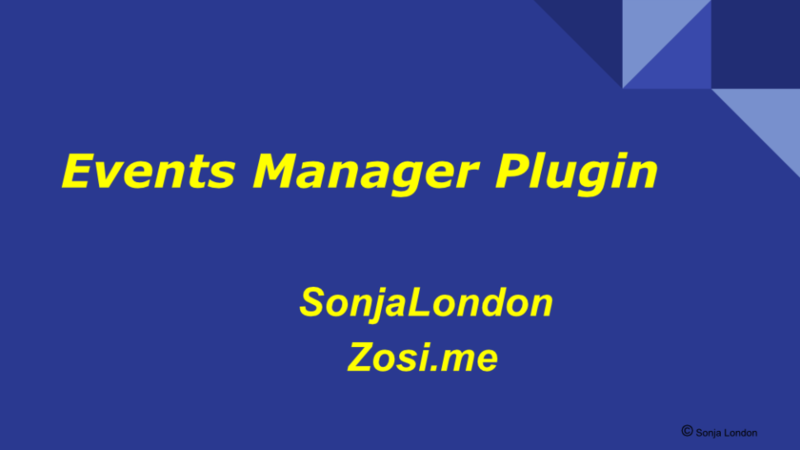 Here are Sonja London’s slides from the October 2017 meetup, where she showed us why Events Manager is her go-to event management plugin. Almost all features are available in the free plugin. The pro version is $75/site or $150/5 sites and provides two payment gateways and a custom payment gateway API, as well as custom event reminders. Sonja wrote a custom recurrence plugin for Events Manager. The code is in the presentation. You can copy it and add it to your functions.php file if you want to use it.